If you're planning a honeymoon for 2017, chances are the traditional luxury beach hotel option isn't even on your agenda. With more couples having travelled together before tying the knot, newlyweds are looking at more unusual ways to ensure this is a once-in-a-lifetime trip. So if you're wondering how to make yours more memorable, I've tracked down eight of the biggest honeymoon trends for 2017. What could be more memorable that a honeymoon which gives something back? The trend to book volunteer trips is guaranteed to give you more of a warm glow than soaking up the sun on the beach - everything from booking with farm owners on Airbnb to luxury volunteering honeymoons arranged through companies such as Hands Up Holidays. 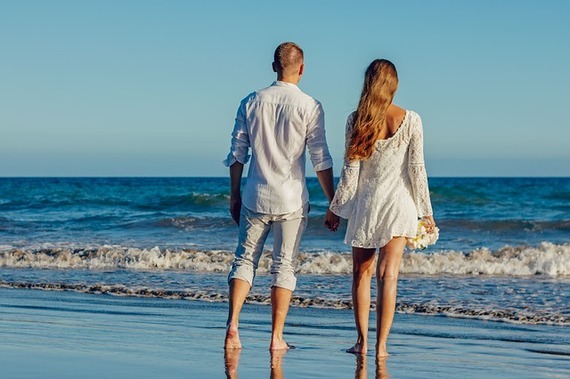 Combining more than one destination is a trend that's just getting more and more popular, with the number of couples choosing a multi-destination honeymoon doubling from 35% to 70% over the past five years according to research by Westin Hotels. It could be a more classic city and beach, culture and chill or safari and sand option, or a more adventurous mix with several off-the-beaten-track countries. The same survey found that if you're not packing in the whole world, you're probably making the most of what's on the doorstep with 75% of American couples honeymooning in the US and Canada over the past five years, and travel to Europe dropping by half. A great option for the increasing numbers honeymooning with their kids, there's endless choice when it comes to picking an itinerary. 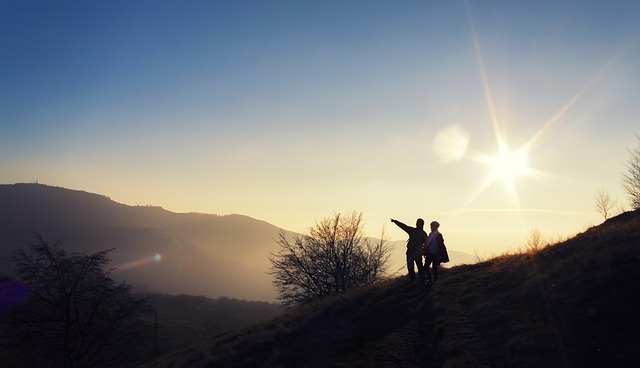 Wellness is a growing trends for vacations in general so it's no surprise it's also influencing our honeymoons - in fact, 80% of those surveyed were more active and health-conscious during their honeymoon than at home. The trend goes far beyond a nice spa treatment too, covering anything from tailored wellbeing breaks to honeymoons created around a specific activity from adventure hiking and mountain biking to watersports and new fitness classes. What's more romantic than the open road? And road trips are a great way to combine several trends in one - where better to explore than the scenery and cities of America and Canada, the chance to see multiple destinations, to get active and to tick off a few bucket list stops. 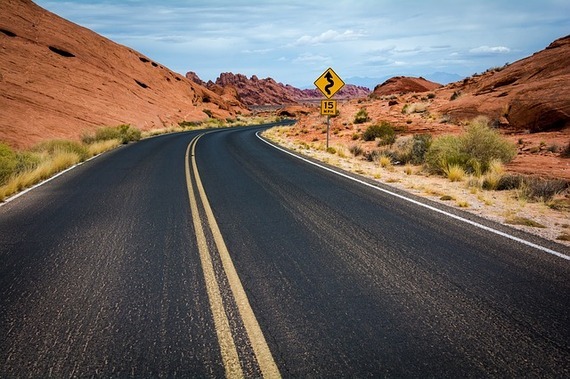 It could be the classic Route 66, trading motels for luxury accommodation, or surfing and hiking through California, but it's one of the easiest ways to ensure a trip that's perfect for the two of you. Cruise ships just get bigger and bigger, with more and more exciting additions on board - but if you want an intimate private experience for the two of you, it can be tricky to find among the crowds. Instead, smaller luxury boats with under 100 passengers have the usual temptations of a cruise with the chance to explore in comfort, including ports the larger vessels can't reach, but offer a totally different atmosphere. These days, chefs are our celebrities, cooking shows are what we binge watch and even if you wouldn't attempt a soufflé there's nothing to stop you indulging in one. From gourmet street food to 12-course tasting extravaganzas, food-to-table seasonal menus, even salt sommeliers, you can plan an entire honeymoon around the best foodie experiences. Bon voyage - and bon appetit!